With a heat output of 16kW the Fondis Stella 3 H700 is best installed in the medium to large room. The large window gives a fantastic view of the fire and the frameless glass door means that there is even less in the way of that flames. 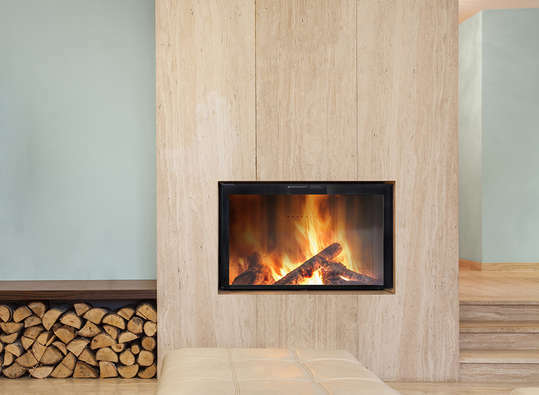 With the door slid open the H700 can be used as an open fire with just the bottom edge of the door glass visible.